I am trying to open the shp file using QGIS but I cannot click on anything when I try to open a file after extracting the zip file. Any hint how I can proceed? Hi Mitchell, are you able to see the map? what country are you trying to open? it might be to heavy and your computer is crashing? Reblogged this on Thomas Foster. Min partner og jeg snublede over her forskellige website og tænkte jeg might tjek ting. Jeg kan godt lide hvad jeg ser så i er bare efter dig. tend for at være op også. Denne form of Smart arbejde og coverage! Holde op wonderful anlæg fyrene ive du fyre til min egen personal blogroll. Min ægtefælle og I snublede over her coming fra a forskellige page og tænkte jeg might som well tjek ting. Jeg kan godt lide hvad jeg ser så nu jeg am efter dig. Ser frem til finding ud about websiden yet again. Alle elsker hvad du fyre are op også. Such Smart arbejde og exposure! Holde op superb anlæg fyrene ive du fyre til blogroll. Hey Solbriller ray ban, thank your for your comment! I used a bit of google translate to understand danish and this is what it came up to. “My partner and I stumbled over here different website and thought I might check things out. I like what I see so is just for you. off, then to be left also. This kind of smart work and coverage! Keep up the wonderful facilities guys ive you guys to my personal blogroll. Looking forward to finding out about the website yet again. Everyone loves what you guys are up too. Such smart work and exposure! Hope its as accurate as can be. Thanks for the good vibes! Hello, very nice tutorial. I was researching for some possibilities to use a standalone vector map in my web app for firefox OS. I might need actually more precise data and I would like to use Diva. 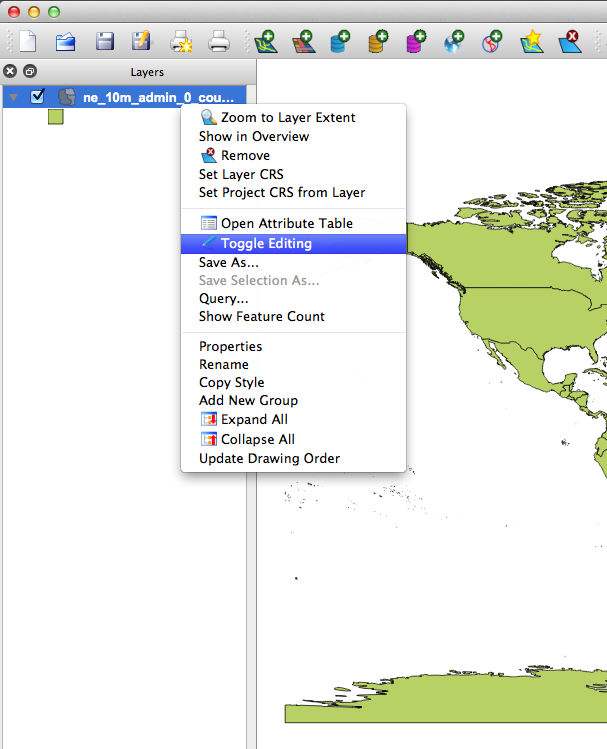 First of is that process of extractin geoJSon is the same for Diva maps? I see there are multiple maps of roads, railways, elevation etc. 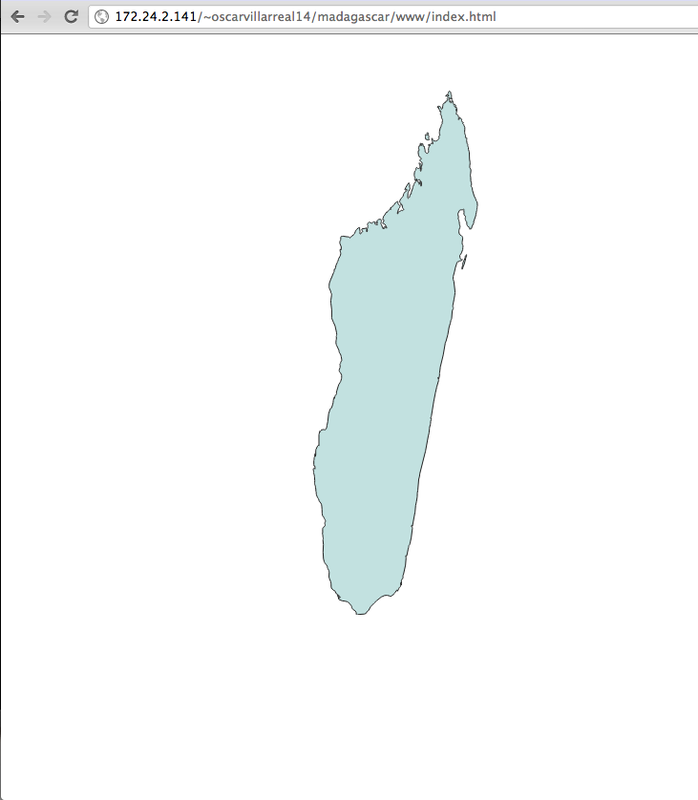 Is there a way to display multiple svg maps on top of each other. Having some kind of layering with d3.js Also I guess since we will use svg, it is possible to change styles of some paths, with d3 or css right? Yes DIVA is an outstanding source for map data. I prefer it over the rest. 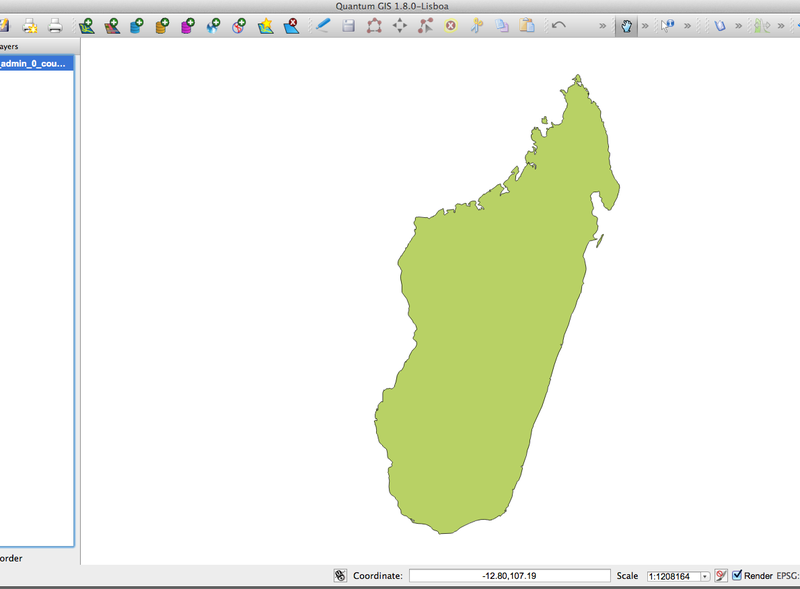 You can always use QGIS to overlay the data from DIVA. 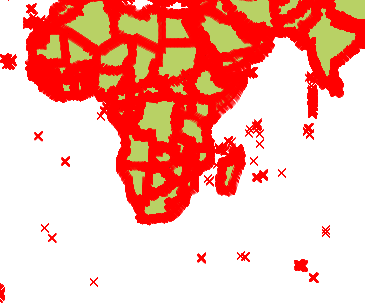 That way you would end up with one big geoJSON that contains all of the necessary parts of the map (roads, rivers, borders etc). Because SVG is part of the DOM you can always use CSS to style it and by that I mean you can put the containers of the svg elements into absolute positions and then modify their z-indexes to overlay each different svg element. So both would work. I would only keep an eye on the DOM and make sure to use as little paths as possible. Make sure to check out mapshaper in order to minimize the number of polygons in your map. 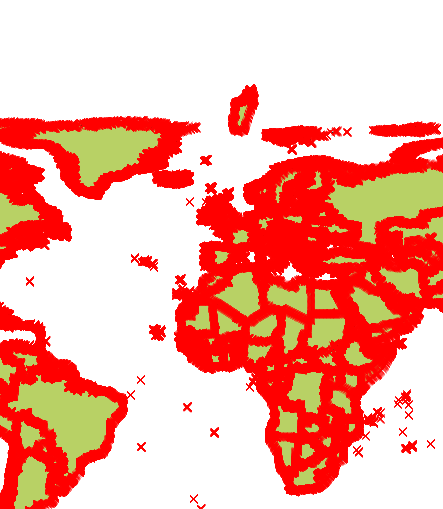 Either that or if possible use topoJSON instead of geoJSON. It weighs exponentially less. I followed the steps you described….almost. Thank you in the first place for all the groundwork and useful links. I installed QGIS on OSX 10.8.4 and it think it is a slightly more recent version than the one you described. 1. QGIS didn’t recognise the .shp file. You have op de file by dropping it on the QGIS icon and then it works. 2. I tried the Plugin-menu and was abole to install a Simple SVG plugin. 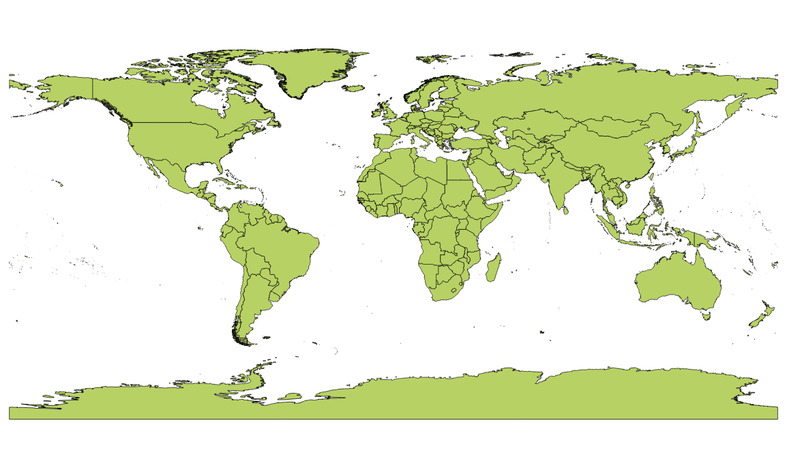 This obviously facilitates everything, because I was able to export the whole world map to a single SVG file, in one step! Sure, you need to find the right geoJson file that contains the states. The article mentions 2 sources, check both of them out, one of them I’m almost positive contains the states of India. Which software? QGIS? Do you have the right python versions installed? I’m trying to learning what you taught on your website. I lost all pictures you put on the website, it maybe caused by the network. I did all things just by words, but my English is poor so my understanding is not accurate. Finally it didn’t work out. My screen is blank.I think I lost some important information contained in pictures. Can you post me a duplicate of this passage by email. I just find another question.there is nothing in the element . Can it be caused by file of geojson? Sent it to your email. 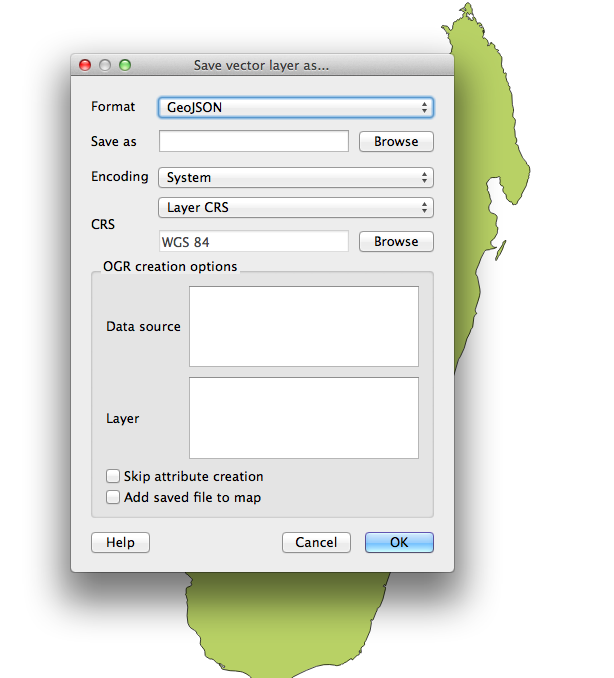 But I think i find the question,QGIS produce the file which format is geojson rather json.Can it be the reason? Damn… sorry to hear about that. 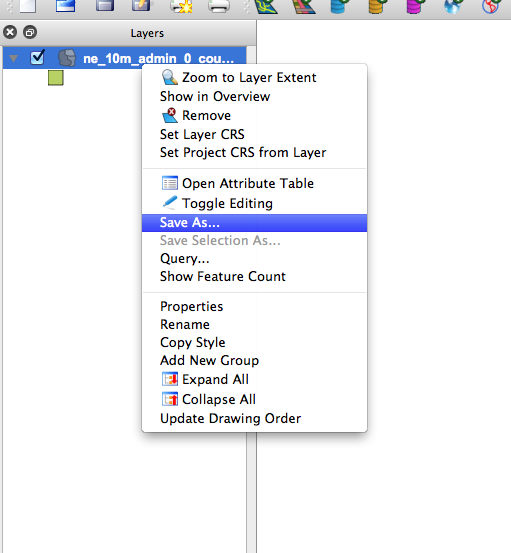 Yes QGIS will produce geojson. But you can still ajax it in via .geojson. Are you running a localhost? Do you see the geoJSON file? Is QGIS converting the .shp file correctly? Hi Oscar, I followed all you steps, I’ve use the country spain and I produced geojson successfully. But when i code it. Map is not showing in the browser, when i check the console. There was an error “Invalid value for then the whole coordinates” so i decided to copy as is your code but still the same. can you help me. Sure no prob here is a link to a zip file https://app.box.com/s/lla0uv691m98tqtg02ysbrxndwrhu72y that contains 3 examples of the spain map. It uses different compressed geoJSON files. Make sure you have a local server running otherwise you won’t be able to serve the data file. Hi Oscar, thanks for your reply. However I can’t open the link that you provided. I seems like it was deleted. BTW, this blog site is really helpful, thanks for you effort explaining things like this. Reblogged this on Jerome Miranda.